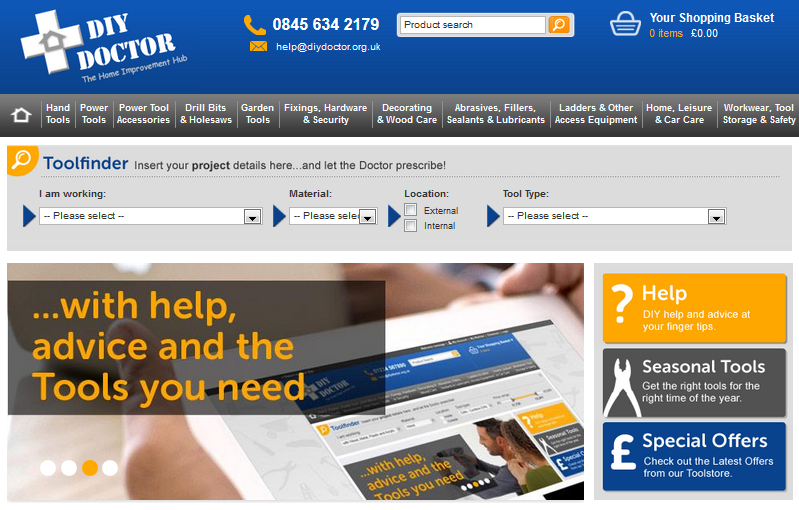 Blog Home > News > Get Your Hands on Our Tools! Get Your Hands on Our Tools! We are very excited about bringing trade quality tools to consumers at our brand new event – The Tools Arena at the NEC. To celebrate the opening of our DIY Superstore we are having a big bash at the National Homebuilding and Renovating Show in Birmingham. The Tools arena will be fully operational throughout the show which will be held at the Birmingham NEC from 27-30 March. DIY Doctor is being supported by Milwaukee, Everbuild and Irwin who are suppliers of fantastic trade-quality power tools, building materials, and hand tools. The Tools Arena will feature demonstration tools and materials that you can get your hands on before you buy. There will be expert demonstrators from these national suppliers, who will be available throughout the show, to give you to give you advice and help on choosing the best tools and materials for the job you are doing. Best of all for the duration of the show there are some special offer products offered at real bargain prices and with free shipping! Happily this means that you can buy at the show and have them shipped for free (no need to lug them around with you). Even if you cannot come and see us and our brilliant Tools Arena at the NEC, you can still benefit from the free shipping offer! Free Shipping applies to any orders that include one of our special show offer products, ordered between Thursday 27 March and Sunday 30 March. 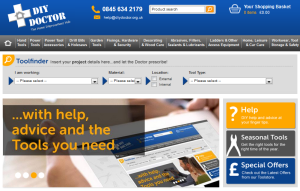 Head over to our online tool store the DIY Superstore, to find out more. To entice you to the show there is a link to get your free tickets on our home page, courtesy of DIY Doctor.